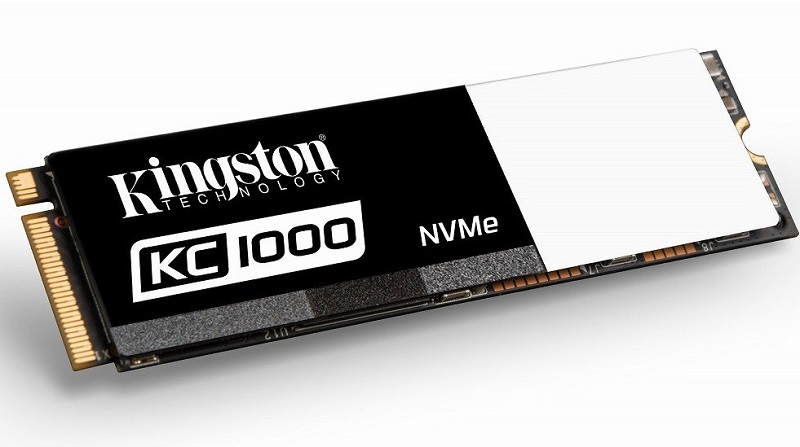 Read more on Kingston's new SSDNow KC1000 series of SSDs. Nice to see a black PCB on a budget oriented M.2 drive. I'll be building a new rig over the next few months and want a decent budget M.2 for the boot drive. This may be a contender depending on pricing. Yup, will fit nicely in with black and white themed builds mostly though if you ask me. If they price this right, it could be an awesome bang-for-the-buck M.2 drive. Right now IMO, the Intel 600p series holds that crown for me, and this has better performance numbers and looks a lot better too. Let's hope they get the price right. Samsung are pretty hard to beat in price to performance when it comes to NVMe. If Kingston can price this right, they could be on to a winner. Samsung may be one of the top dogs for price to performance, but the price is still too high for many users. Yup. Hard to beat Intel on that front. 1TB M.2, 1700 read / 600 write for under $500CDN. Samsung can't compete in price terms, since their 1TB models are just about double that price.